Ceremony called 'unconstitutional' and 'alienating' to non-religious students. 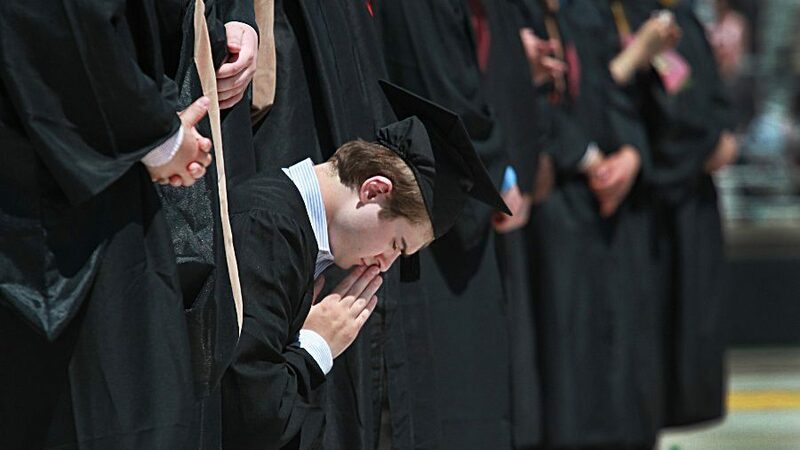 In this on May 23, 2016, file photo, students pray at the end of Boston College's commencement at Alumni Stadium in Newton, Mass. Line claimed that a parent had contacted FFRF to alert them about the use of prayer at the school’s graduation ceremony. Catoosa County Schools Superintendent Denia Reese responded to Line’s letter, saying that students plan and lead graduation ceremonies and that if FFRF wanted to file a formal legal complaint, the school district’s lawyer would be happy to respond. “Graduation ceremonies are planned and led by students. 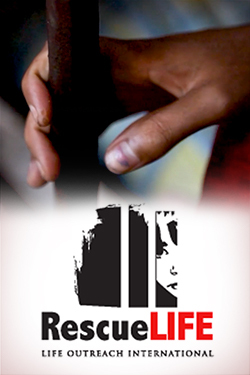 If and when the system receives a complaint, the system’s attorney will thoroughly research the allegations, and when he has completed this research he will respond to the Freedom from Religion Foundation explaining how our students can continue to develop graduation programs and lead the ceremonies,” Reese wrote. Line said that this was the sixth letter that FFRF had sent to Catoosa County Schools since 2013 complaining about a variety of school related events involving religion. the folks at freedom from religion are too stupid to realize that Christianity is the reason that they can be jerks. Christianity gave them the right to be fools. See if the little cowards will ever take on Muslims.